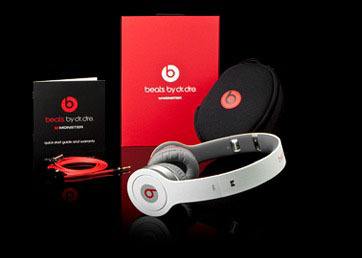 We sell only original products of Beats by Dre. All products come from an authorized Monster dealer. You can verify it easily. Just contact-us and ask for the serial number, even before ordering. We will give you the serial number of the product you will receive if you order. 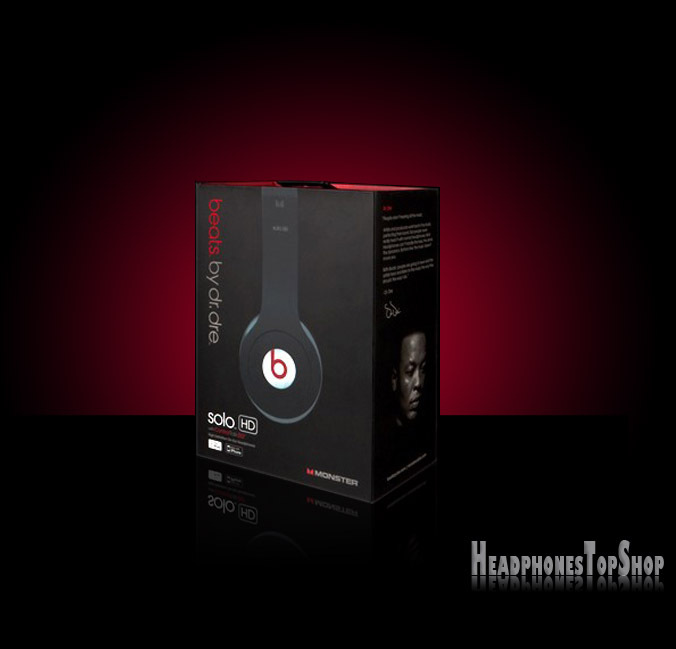 The serial number can be verified in Monster Beats website. 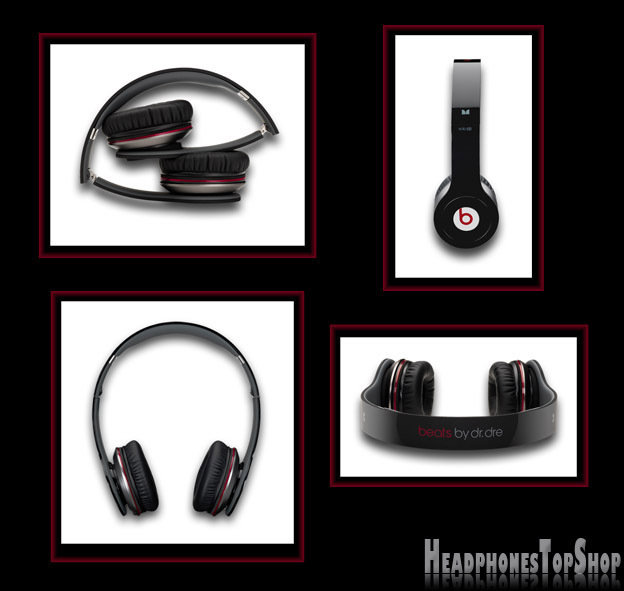 Monster Beat by Dre Solo HD Black Headphones features the latest technology in providing the best sound and music. The Solo Hd series is foldable, light weight, easy to carry and compatible to portable music players and other stereo devices. 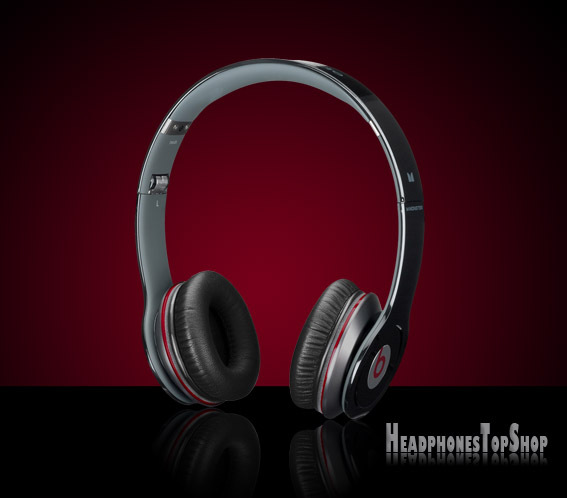 The Beats Solo HD Black headphones are committed to giving music enthusiasts the best in sonic performance. With its advanced proprietary titanium coated driver technology the Solo HD provides precise highs, mids, and bass of vital details of your music, so you hear every detail, the way the artist intended you to hear it. Monsters Beats Solo HD Black compact tri-fold design makes it easy to store in bags, suitcases, and jackets. With its comfortable fit soft on-ear padding the noise is kept out and the music is kept in.